1976, the program robots Viking reach NASA’s Mars with the intention of photographing the surface. 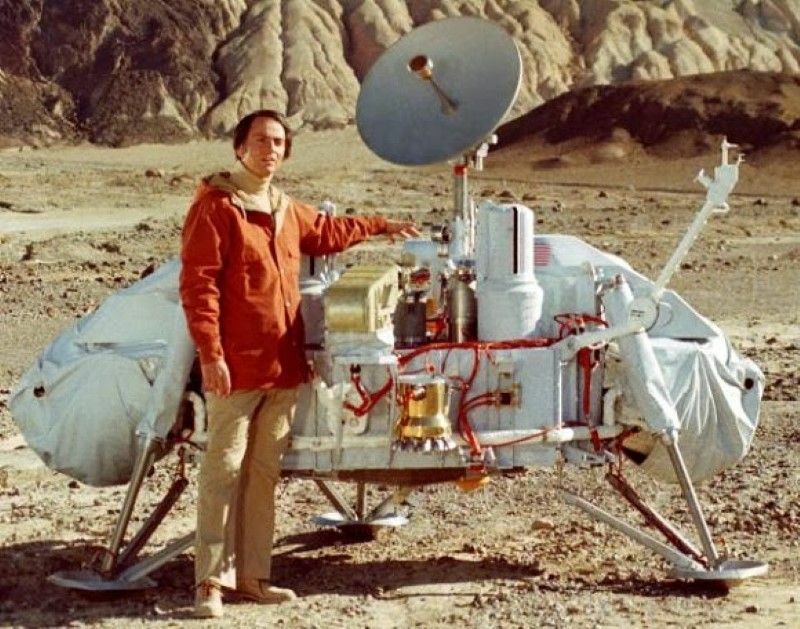 Further experiments are unable to conclude the existence of life on the planet.Today, 36 years later, a new analysis of data collected over three decades ago says he found life on Mars. The final test involves taking a video of a martian bacteria. You must send a microscope to see the bacteria in motion. Based on what we’ve done so far, I’d say there is a 99% chance of life existing there. To reach this evidence has been re-analyzed the experimental data obtained by the spacecraft Viking 1 and 2. The program launched by NASA in 1976 was to analyze the planet’s soil to find any evidence of biological activity. The problem was that no evidence had been inconclusive so far. Soil samples showed substantial release of gases. Gases had to be produced as waste any biological organism. To this end the researchers took a different approach to the analysis above. Data came hard copy of the original research based on a numerical analysis and finding a high degree of order more than a biological characteristic of the physical processes, i.e., closer to biodiversity than the purely physical processes. However, the criticism of this research responds that the method has not proved effective in differentiating between biological and nonbiological on Earth, why you think it is premature to draw conclusions. Anyway, the new study opens the possibility of challenging the popular claim that Viking found no life on Mars. A job in which new results are expected in August this year.